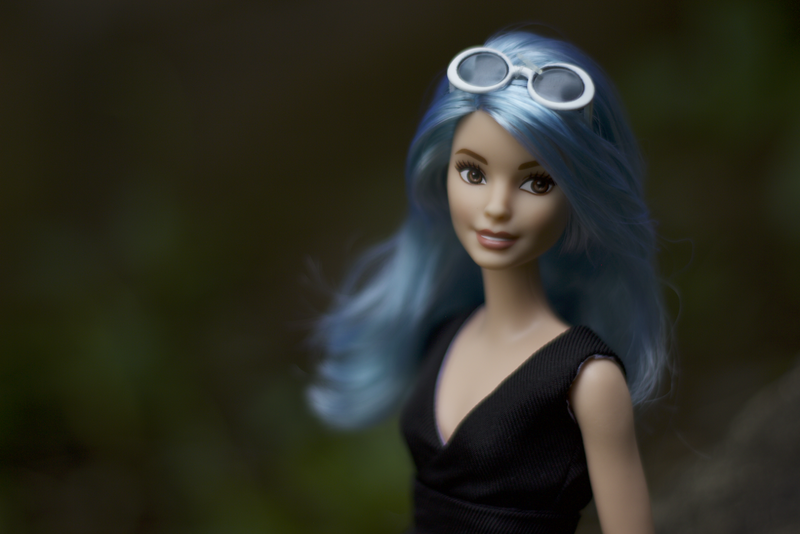 I'd like to say that life is always breezy and dandy, but that is not the case, and it's most obvious on my skin. 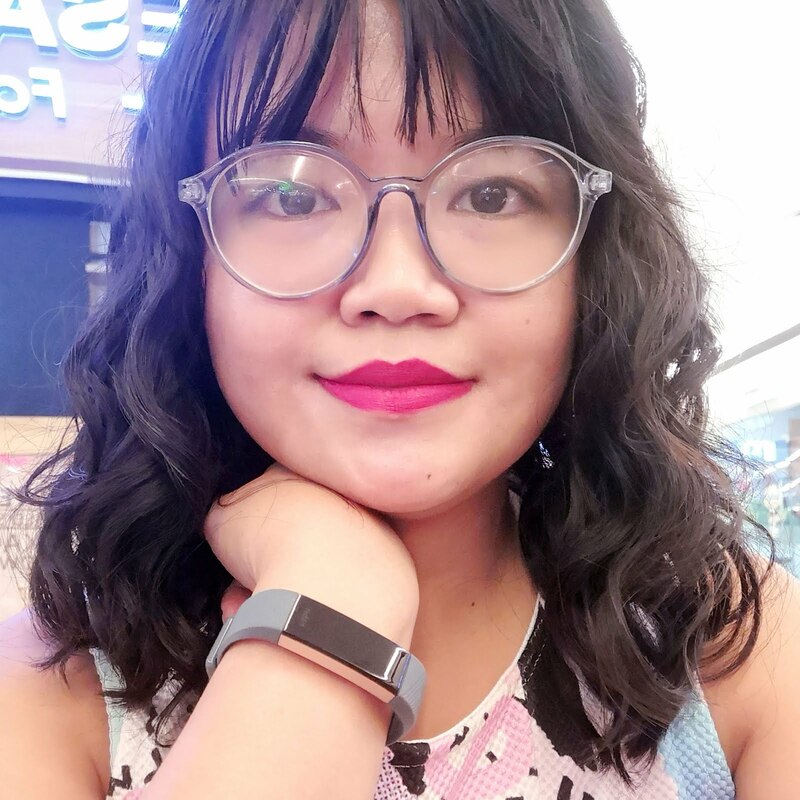 When hormones, stress, and dirt and pollution conspire to give me bad skin, I turn to my trusted favorites and also make room to experiment with new products. 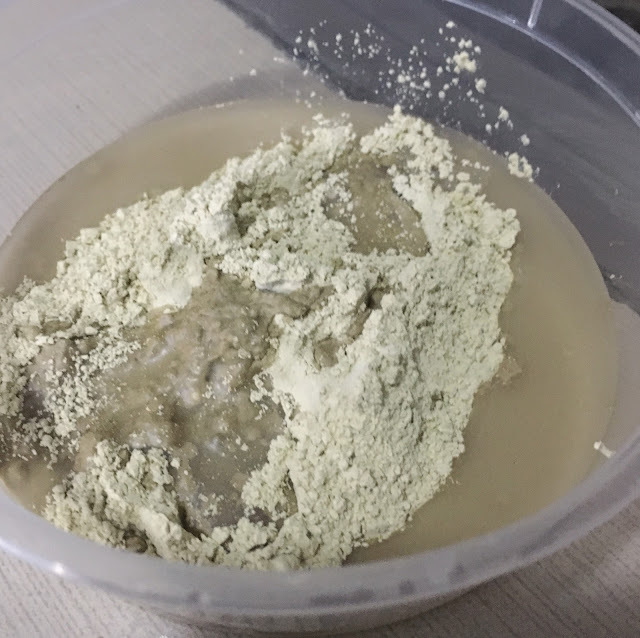 Thanks to Sample Room's aim to let consumers try before we buy, I got to try the Luxe Organix Bentonite Clay Indian Healing Clay for free! I exchanged 100 Sample Room points for this and promptly got those points back (plus one extra point!) for leaving a review on the site. 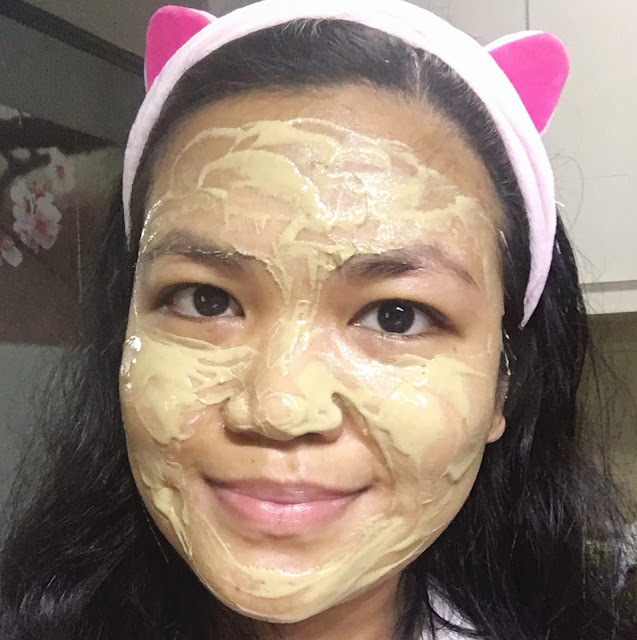 Achieve clearer and smoother skin with the world’s most powerful facial mask! 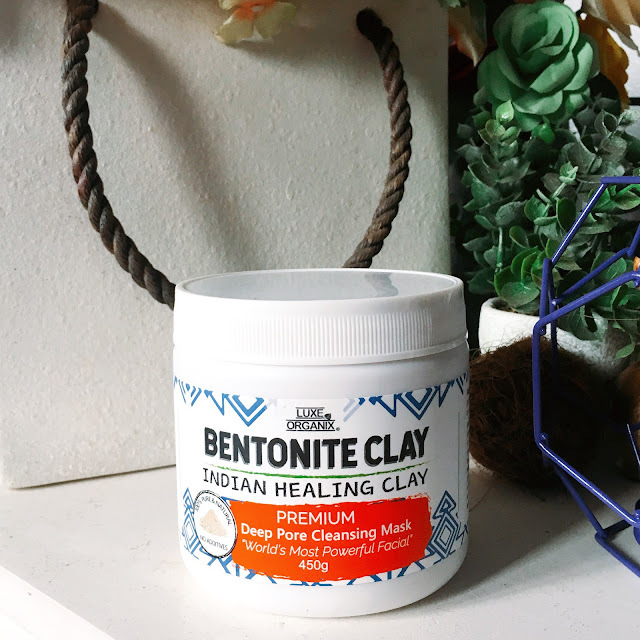 Packed with 100% pure and premium calcium bentonite clay and other useful minerals, Luxe Organix Bentonite Clay helps detoxify and tighten the skin, clear up acne and blackheads, shrink pores, combat wrinkles, and regenerate skin tissue for that fresher, youthful glow. It can also be used for the hair to aid hair growth and can be added to the bath to absorb toxins. 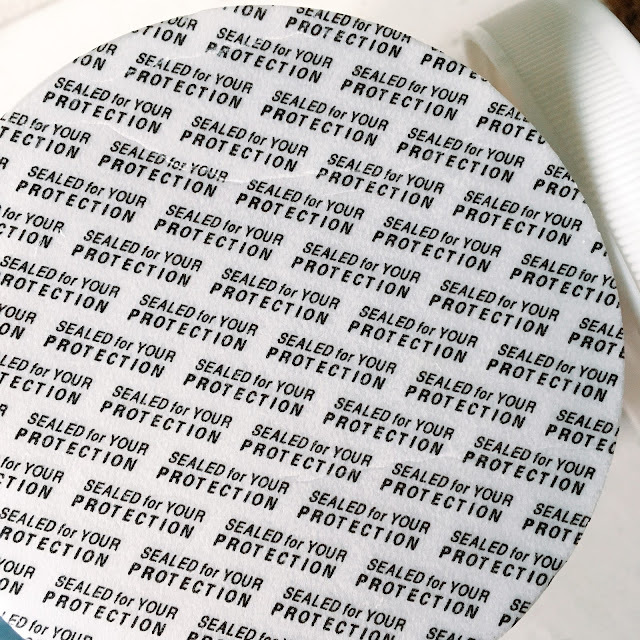 Safe and suitable for all skin types such as normal, oily, or acne-prone skin. 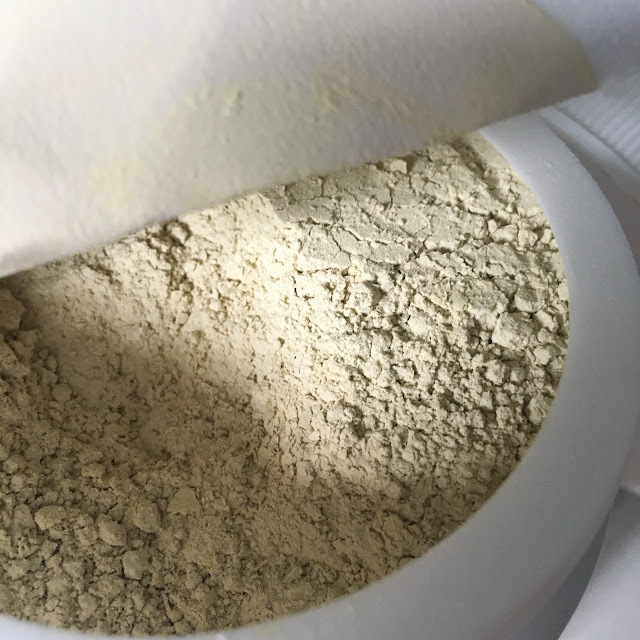 It also promises to help control the overproduction of sebum, soften the skin, exfoliate, even skin tone, and reduce the appearance of scars. I'm currently in the middle of my cycle so my skin has gotten a bit oilier than usual. Pollution also doesn't help; in the middle of my walking to and from the office it feels like all the smog gets absorbed by my pores! 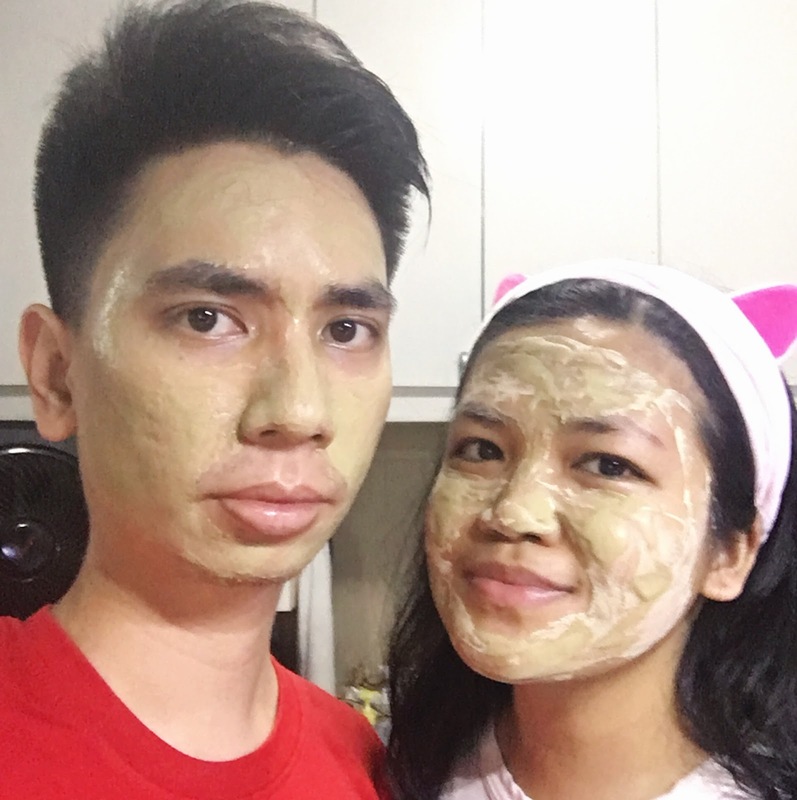 J and I tried the Luxe Organix Bentonite Clay Indian Healing Clay last weekend, and here are my first impressions! The instructions say to mix clay with equal parts of raw apple cider vinegar and/ or water. I used just water this time. I figured five spoonfuls of clay and five spoonfuls of water should be enough for me and J. 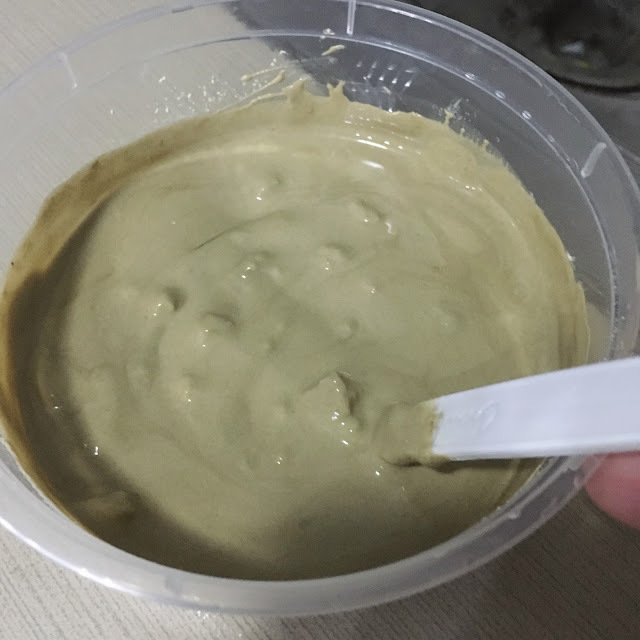 Important: please avoid using metal spoon and bowl for mixing as it might reduce clay’s effectiveness. Stir the mixture well to a smooth paste. Add more clay or liquid as needed. Let dry for 15 to 20 minutes for normal/ oily skin, and 5 to 10 minutes for sensitive skin. Warming and tightening sensation is expected. Rinse liberally with warm water. Note: Slight redness of the skin is normal and will disappear in about 30 minutes. The most immediate results we noticed are that our skin got brighter became less oily. 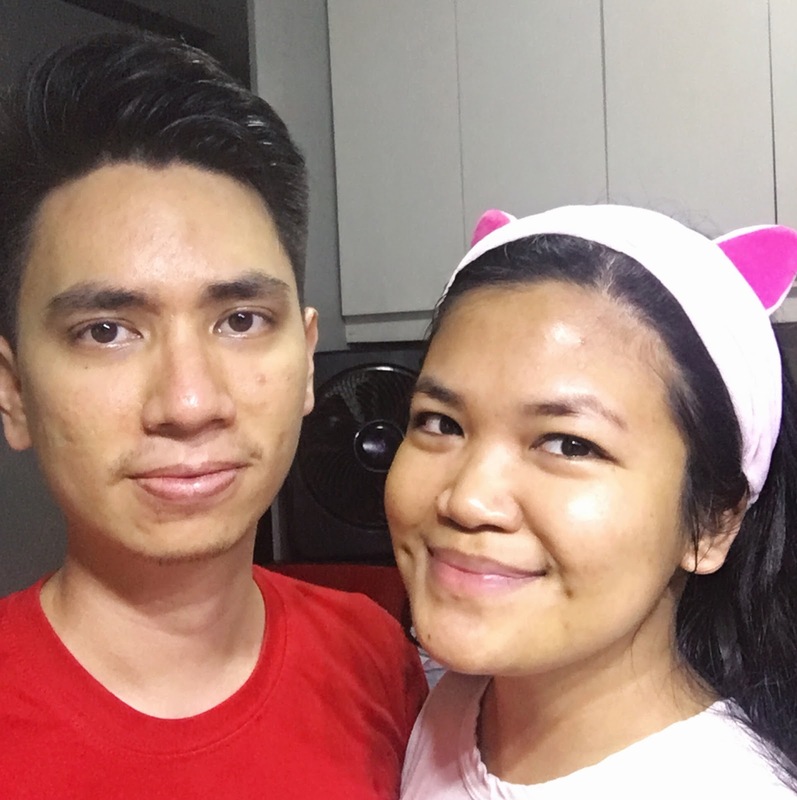 I also felt like it cleaned my skin deeply without stripping it of its natural moisture. Unlike another clay mask I tried that turned hot on my skin, I loved how cool it felt, and I was pleasantly surprised that it didn't have any smell at all. 10/10 would make this a twice weekly routine, and 10/10 would recommend! 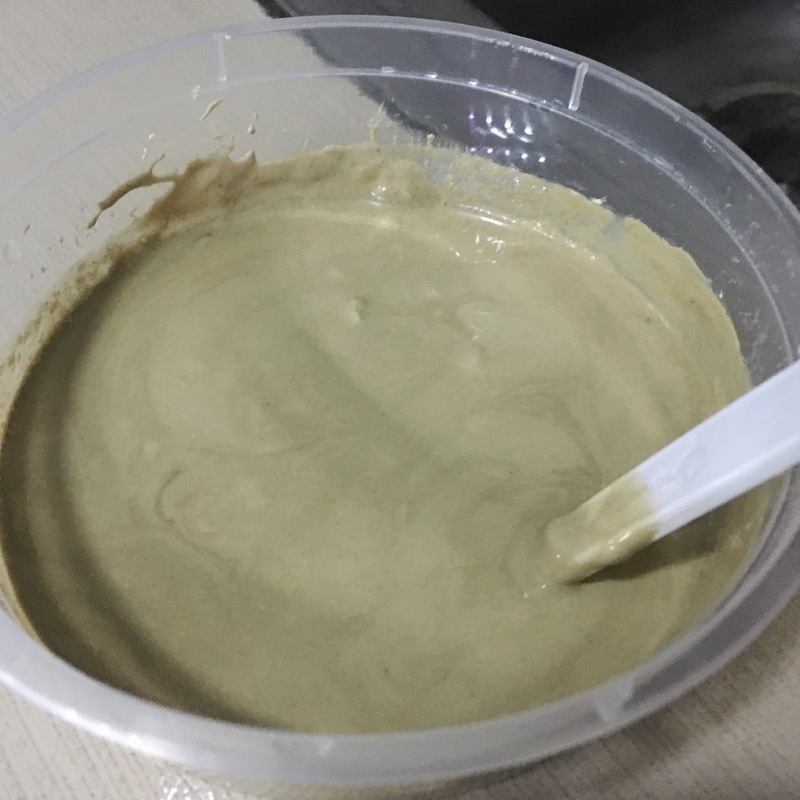 This 450 g tub of Luxe Organix Bentonite Clay Indian Healing Clay costs Php 379.00 but I got it for free from Sample Room. 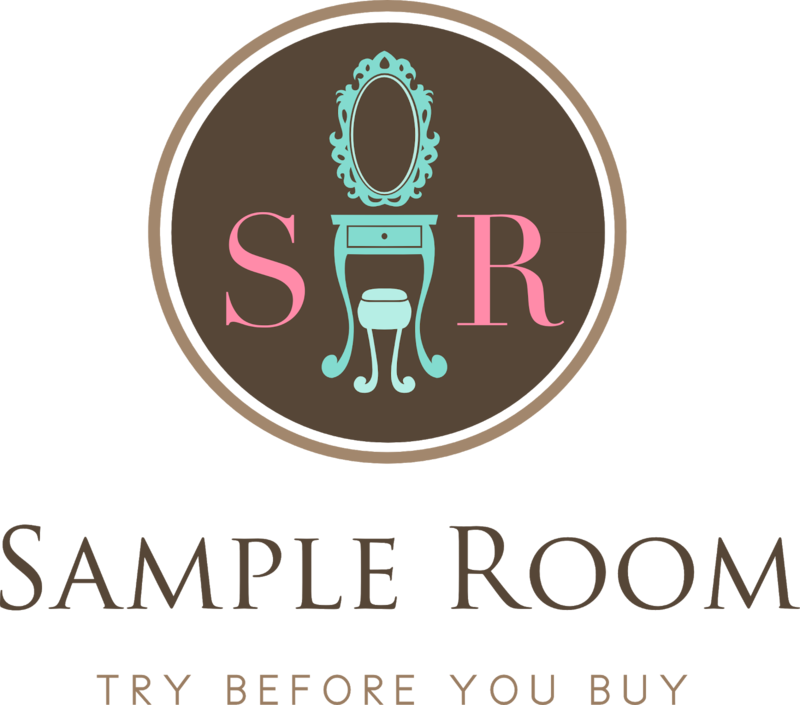 If you are not a Sample Room member yet, (honestly though what have you been waiting for? ), then sign up here. Enjoy trying before buying!